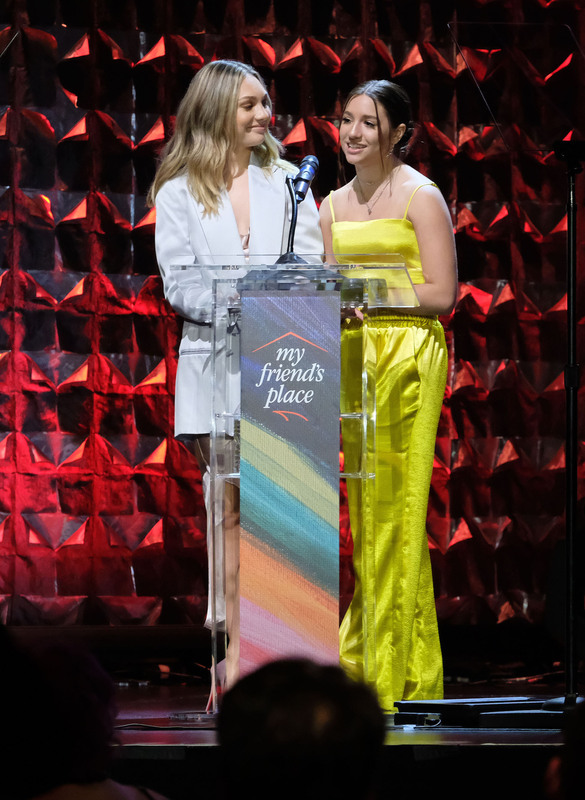 The 2019 gala for My Friend’s Place honored both Maddie and Mackenzie as champions of the year! The organization is very special to the girls. They have both worked closely with My Friend’s Place. The issue of homeless youth touches them both tremendously.